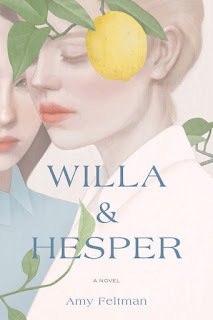 Amy Feltman is the author of the new novel Willa & Hesper. Her work has appeared in a variety of publications, including The Millions and The Rumpus. She lives in Astoria, New York. 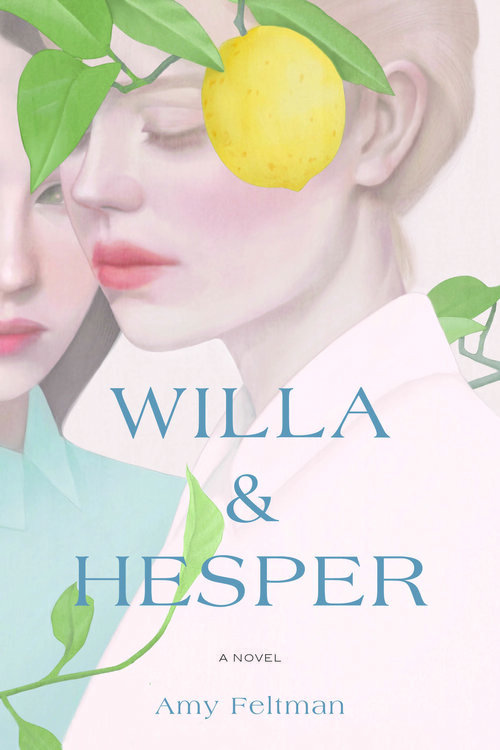 Q: How did you come up with the idea for Willa & Hesper, and for your two main characters? A: To start, I was really interested in a literary breakup book about women, and about different types of trauma overlapping. Some of the novel is based on my personal experiences, so I knew basically the steps of Willa's journey from the beginning. Hesper's section is much more fictionalized and so I felt freer in where she would end up. Hesper's sections always surprised me as I worked on them. Q: The novel takes place in New York City, but also in Germany and Tbilisi, Georgia. How important is setting to you in your work, and why did you decide to have each of your characters visit another country? A: I've always seen setting as an opportunity in fiction-- you don't necessarily miss setting details if they're not there, but when they are, it can be so transportive and visceral. I took a class on writing about places you've never visited in grad school and it was such a fun course to see what people imagined and cared about. Ultimately, I think travel can really catapult you outside of your own perspective extremely quickly, and it can be disorienting and make you very vulnerable. For Hesper, who's really running from her own emotions and issues, that inescapable vulnerability was important. Q: How did you choose Willa and Hesper's names? A: I'm so specific about names, so I appreciate this question! Willa's name is based on the names on my maternal side. My mom's maiden name is Greenberg, and I have an uncle Bill, so I think it fell into place naturally. I also liked that Willa's name literally houses the word will within it, since her family history involves the Holocaust and she's a descendant of those who survived. Hesper's name was much more of a challenge. I knew it needed to have a really different sound to it and I wanted it to end in a consonant, which I think really announces itself. I was tinkering with Hester, of The Scarlet Letter fame, when I mistyped it to be "Hesper." I loved it right away for her, and I remembered a good friend of mine had a boss named Hesper, and I thought, okay, that's a name, I'm going with it. A: I did not. I knew they weren't getting back together, but that was all I knew. Originally, I worked on this as a novella, and "finished" it twice before we got to the ending that exists now. After the election in 2016, I started thinking about this story again, and feeling acutely what Willa and Hesper would've been thinking or where they would've been during that time, so it felt very organic to include. For the very ending, the letter from Willa to Hesper, I knew as soon as I finished it that those would be the last words of the story. I wrote it so quickly, on my lunch break at a wobbly table outside; it was as if it had been waiting there all along. A: I'm working on a new novel now! It's a story about family, addiction, gender, PTSD, and the Internet. 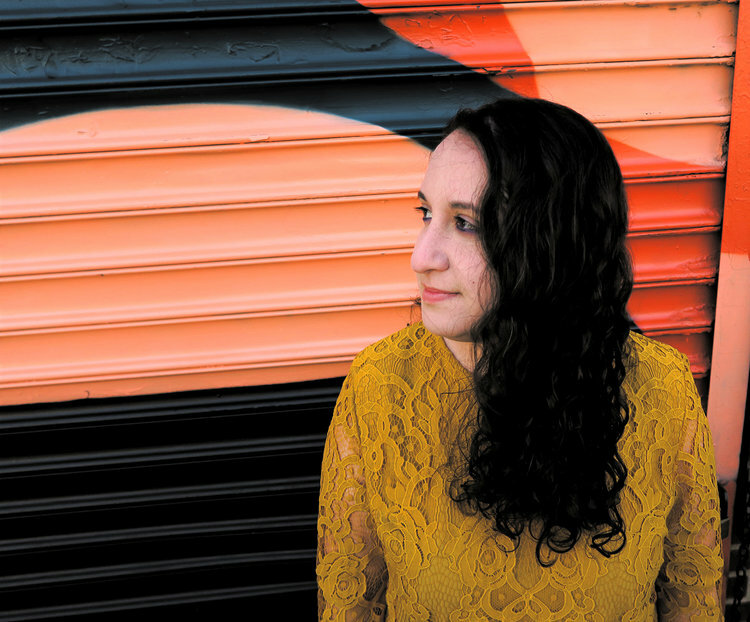 The story focuses on two young parents and their child, after the mother leaves the family, and what happens when she returns after her child is 17. I'm interested in what the struggle for sobriety looks like, and whether it's possible to repair a family that's been fractured.